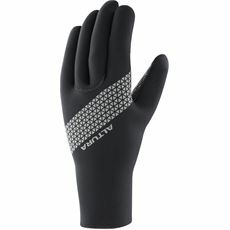 Sick of your hands hurting after cycling? 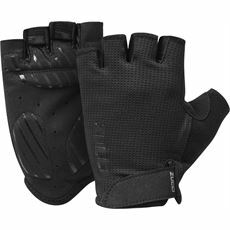 Rubber handles giving you blisters? 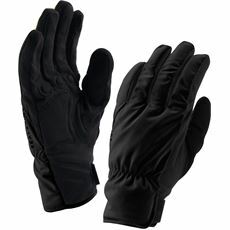 Cycle gloves are a great way to help prevent this. 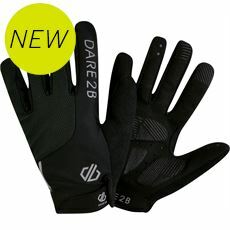 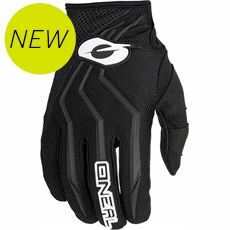 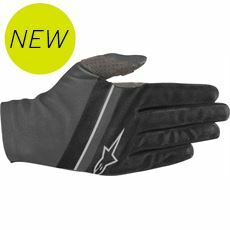 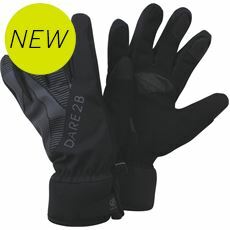 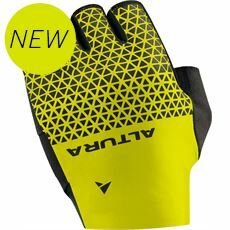 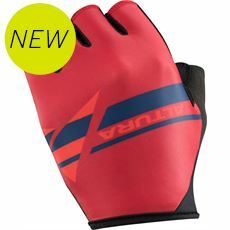 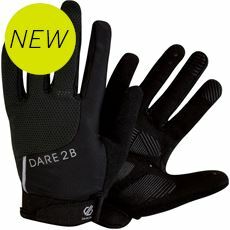 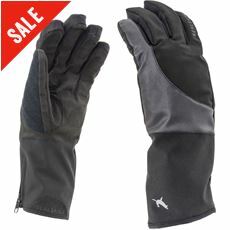 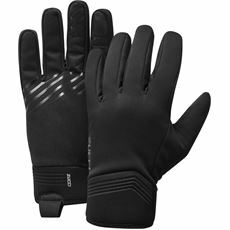 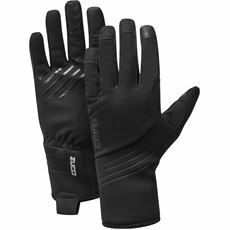 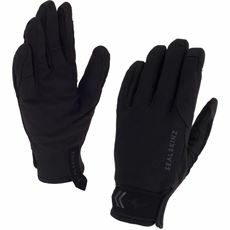 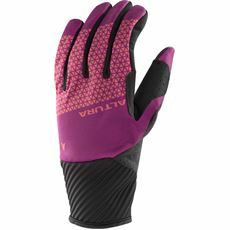 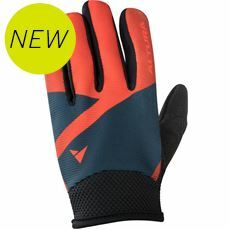 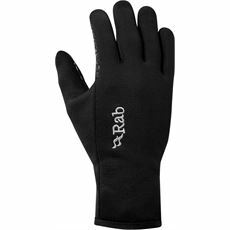 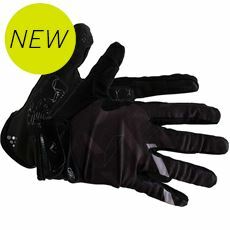 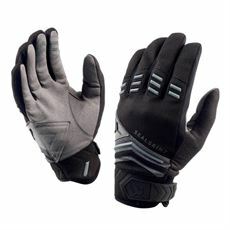 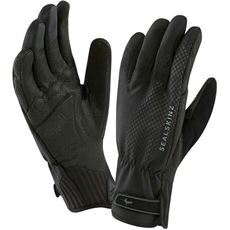 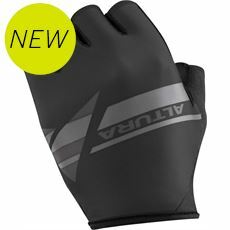 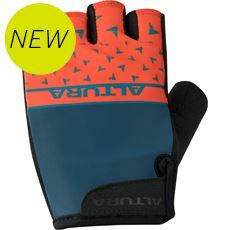 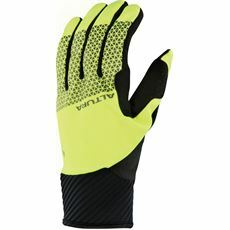 Cycling gloves are also available in winter variants to keep your hands warm from harsh winter wind.